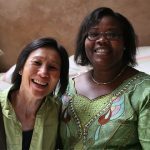 During an extended road trip through Africa, my husband and I had a strict rule: never be out driving after dark, and certainly not around midnight! So when a delayed flight brought me into Kenya after 11pm, I was excited to be picked up and taken to the hotel by a local driver at a time we never dared to be out. I asked my taxi driver about the dangers of driving in Nairobi. He pointed out some potential risks as we drove along, and mentioned things he was doing to minimise our chances of encountering danger. OMG! I could see that his conscious and subconscious awareness was high, and his brain was processing everything around, to avoid putting us in a risky position. I felt, should a danger appear, he would react automatically before I would even realise anything had happened. He delivered me safely to the hotel. The next day, I visited Taylor Winch (Coffee). Dirk, the Managing Director of Taylor Winch, picked me up in his beautiful old Range Rover Classic. Wow, this car has character, and I was lucky to have the pleasure of travelling in it for the next few days. In true African style, so many things were falling apart or had fallen off. It gave authenticity to my African tour with a constant stream of hiccups. The Taylor Winch head office is situated in an English colonial house and garden. The peaceful garden is such a contrast to the busy roads outside. 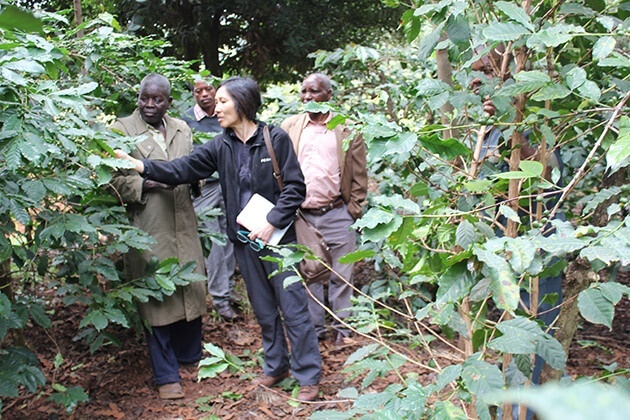 We went through an introduction to Taylor Winch and the Kenyan coffee industry. Cyprian, a well-spoken and immaculate gentleman also joined us and he was to be my wonderful guide for the next 3 days. A long bench of coffee samples was ready so it was time to taste. 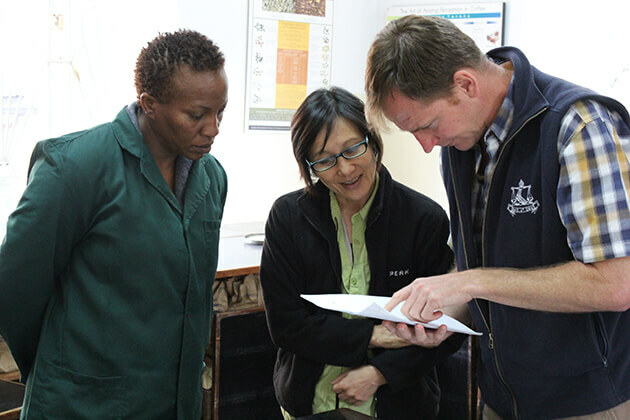 Daina (fellow Q grader at Taylor Winch) and I started tasting our way along the bench, from low grades to high grade Specialty Kenyans, including the traceable AB Lena that we use for our Greystoke blend. 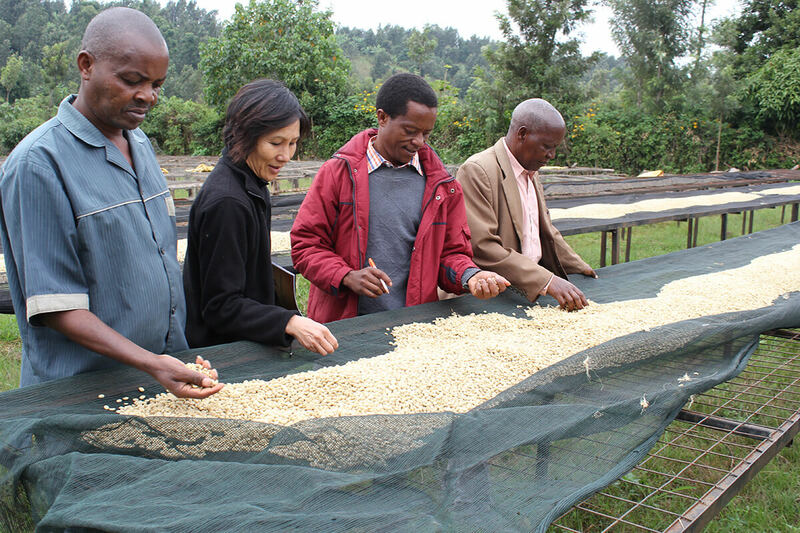 I was surprised to see just how low Kenyan coffee grades actually start at. Some lower grades had a significant quantity of full blacks (a type of fault), however there are European customers who regularly buy these grades. I was even more surprised when I tasted them, as they really did not taste as disastrous as they looked. Despite the frightful appearance, I would say these did taste low grade, rather than faulty. I learnt that within the Kenyan auction system, the identification of every auction lot is maintained all the way through the process. This ensures there is strict traceability back to the coop that processed it. Unfortunately the Kenyan Auctions were in recess. However, when my husband and I drove through Tanzania, I was lucky to sit with Dirk in a Tanzanian Auction (similar to a Kenyan auction). I also met the Liquored who assesses the hundreds of auction lot samples before every Tanzanian auction. Wow, what a job! I got excited about the responsibility. He records his notes on the auction list and I could see how critical these notes were as I watched Dirk rely on them to make buying decisions about every lot during the auction. I also learnt that the Kenyan auction process creates a quality-based pricing system, rewarding high quality, since the buyers base their bidding from their assessment of the auction lots. To find our relationship coffee Nova, and to find the coffee which our coffee expert Will Scholl used in the Brewers Cup 2016. Next we were off to visit the Taylor Winch warehouse. 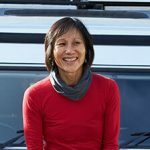 Getting back into the old Range Rover, I realised that the driver’s door did not work, and every time Dirk got into to the car, he always opened the back door to be able to reach forward and open the driver’s door from the inside. In its day, the old beast must have been a very luxurious car; it even has central locking and electric windows. It kind of amused me to see Dirk, this amazing, competent person, who successfully runs a huge coffee operation, happily putting up with minor inconveniences of something he could so easily fix. He probably doesn’t see any need; and I guess you see worse inconveniences every day in Africa. 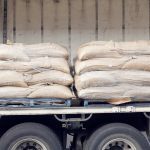 It was a busy warehouse, sacks of coffees were being unloaded from a truck, onto the shoulders of a stream of guys with dust masks and strong neck muscles. They all ran off with their huge sacks and quickly disappeared between the towers of coffee, as other masked guys returned ready to be loaded up again. The density tables and colour sorters were running and a bulk container was lined and ready for filling. All the coffee in the warehouse had been bought at auction. I noted all lots, big and small, were well identified to maintain traceability. We were too late for the catered staff lunch, but Dirk managed to track down some beans, spinach and Ugali (a staple Maize porridge, found throughout Africa). Yum – so simple, and it bought back fond memories from our trip. We jumped into the car again and went back into Taylor Winch headquarters to pack up, and out again, to the hotel. I noticed whenever we got into the car there was always an initial discussion about the best route to avoid traffic. Each time worked very well, up until now – it was the afternoon peak when the whole city is gridlocked. Sitting in an African city traffic jam, Dirk ran through the plan for the next few days. Cyprian would pick me up in the old Range Rover and we would drive to Mt Kenya area to visit a list of coops he had organised. Dirk started fiddling with something on the console and looking behind me, and back and forth between the console and the back window ”The window is not closing” he said. He kept repeatedly pushing the button and checking the window. “It’s not going down either”. In the end he let it be, and we drove with the window half open. So much for the rule about keeping your hands in, windows shut and the doors locked in dodgy African cities. I heard so many warnings of carjackings or machetes chopping off hands outside windows to see if they got lucky with jewellery or a camera. But I felt safe with Dirk and if it’s okay with him, it is okay with me. “No one will touch them.” Dirk assures us. Strewth! I wouldn’t do that at home, let alone in Kenya’s capital city – sometimes called “Nairobbery”. But I trusted Dirk, I loved how we was always so casual and cool… although, I did half-wonder if he said that in case the door locks suddenly played up. Cyprian turned up early the next morning, and surprise! The rear window was shut! He said Dirk sorted it out with some wrestling. We were off into the traffic, traveling to the Nyeri and Kirinyaga counties of the Mt Kenya region. Over the next 3 days, we visited 4 cooperatives, some factories, a farmer from each coop, and a dry mill. The facilities of each coop were similar. Firstly there was a cherry sorting area, where the green and overripe cherries are sorted out under supervision. 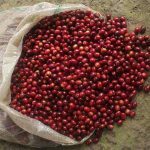 The desired red cherries are weighed and put into a tank to be fed into the pulper, which removes the skins from the beans. The beans are put through a floatation step to sort the heavy and light beans. They’re then put into fermentation tanks and left for 16-48 hours as the mucilage breaks down. They pass in channels for further washing and grading. Some facilities then have soaking tanks to remove more mucilage. 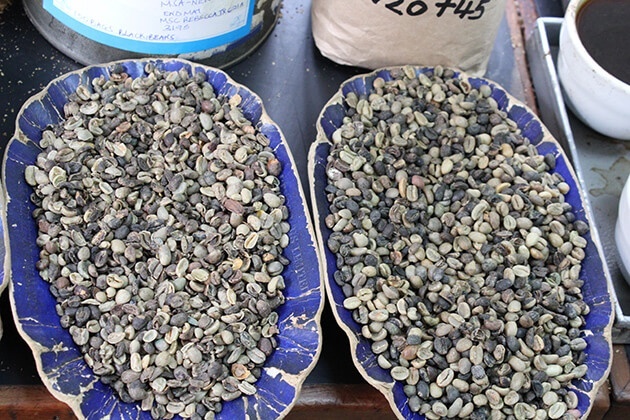 The water is drained from the beans, and then they are dried on raised beds to about 11 – 12%mc. The green beans are held in bulk store to condition, but are not bagged until they are to be sent to the dry mill, as this is when they are most vulnerable to theft. After a few hours of driving we reached the Mt Kenya region and pulled into a roadside stop. I had to laugh when I returned to the car to find Cyprian standing at the driver’s door looking very confused at a piece of the car in his hand. Whatever it was, it had a new home over the back seat. First visits were Mirichi’s 2 factories and one of their farmers. After a tour of the facilities, Mirichi’s Chairman, Vice Chairman and Eric (Society Manager), jumped in the car with us to visit their farmer, Angelo. Angelo’s farm is 1 acre, he has 260 trees (variety SL28) on half of the farm, which yield 3000 kg of cherries. On the other half he grows bananas, maize, and cabbage. He has 1 cow to pull a cart, and will soon buy another cow to sell milk to neighbours and the coop. Angelo showed me how he is conducting his own experiments on a tree to see how compost goes, as an organic fertiliser. Next was Baragwi Farmers Coop, and wow, this was a contrast. They have 19,776 members, 12 factories and process 7,000,000kg cherries per year. 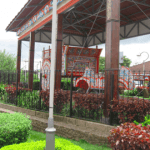 They are very diversified and have a fuel station, tea and coffee farms, a coffee nursery and a store for resale. 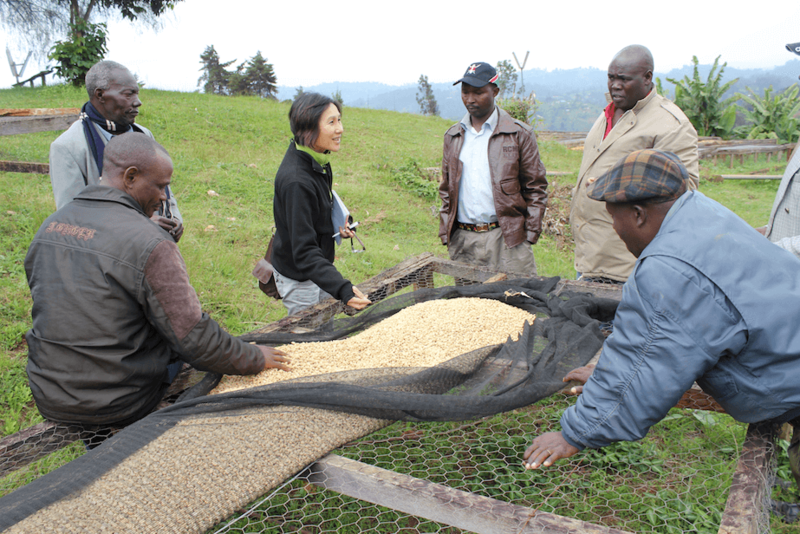 They have certification RFA, 4C, Cafe practices giving the farmers good prices and good farmer satisfaction. At International Cooperative day, they won the award for the highest payment to farmers. 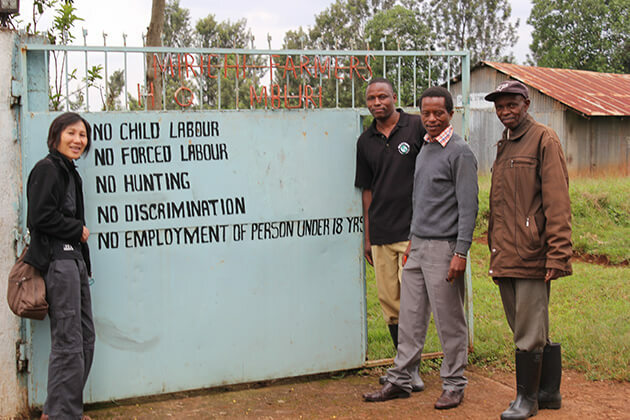 The Chairman Simon and Vice Chairman Cyrus came with us to meet one of their farmers, Allan. Allan has 200 SL28 trees on a quarter acre and yields 10-15kg and sometimes up to 25kg per tree. Cyprian noted how close a house was being built next door. There is worry that increasing population is creating a need for property which is tempting farmers to sell their land. This is a threat to the Kenyan coffee industry. We pulled into our hotel quite late, and it was already a very cool night in the mountains. Up early the next day, we were still feeling cold. The car also struggled to start first thing, but it just needed a couple of turns of the key then it kicked over with the familiar strong confidant roar. No problems! We set off driving along the bumpy dirt road to Giakanja Coffee Coop. 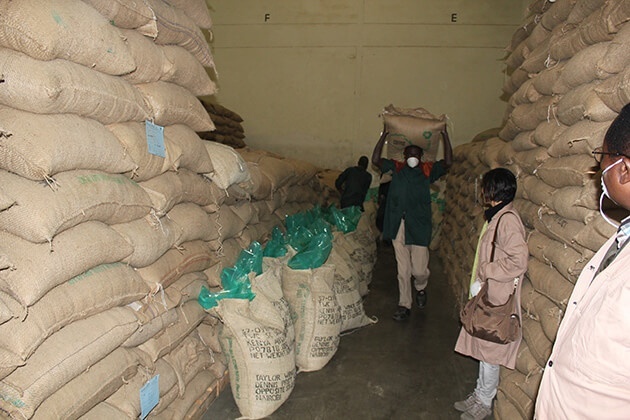 Giakanja Coffee Coop have 1 factory and 1,200 farmer members. Their best farmer is Francis. 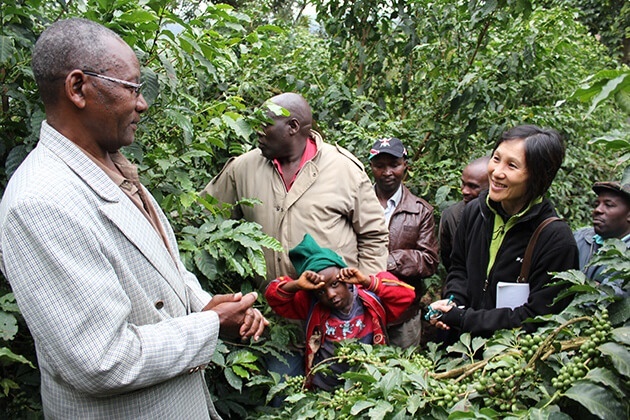 He has been growing coffee for 15 years after inheriting his farm from his father. He has 100 disease-resistant Batian and 250 SL28 trees which yield 15-20kg cherries per year. Francis told me his biggest challenge is controlling pests, and pesticides are expensive. He also has 6 very productive cows, not only producing 30 litres milk per day, but also enough manure for Francis to create an intriguing manure river which he directs through his plantation. Time for a group photo and Francis wanted a good tree for the shot. We followed him right down the bottom of the plantation where he selected the right tree. As we stood smiling at the camera I kept noticing the poo river out the corner of my eye. I thought it was amazing. I went to examine the manure slurry, thinking back to my old food engineering lectures – the flow properties must be ideal to weave around and to the bottom of the plantation. No wonder the trees are so healthy and photogenic down here. Our last coop was Rugis, with 8 factories, and 6,300 members. 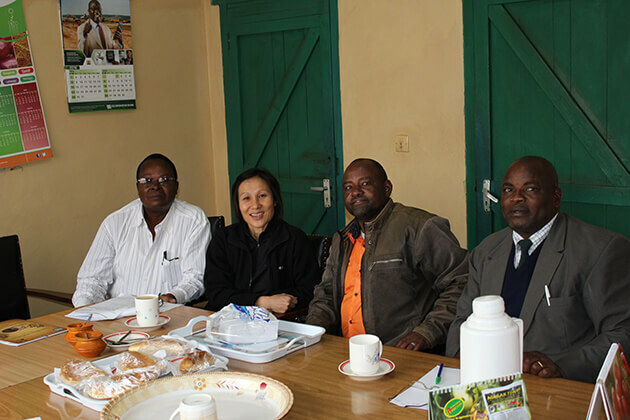 We visited their largest factory, Karundu; and farmer James. James has been growing coffee for 15 years after inheriting the farm. He also grows bananas, tree tomato, paw paw, yellow passionfruit, macadamia, and has goats for milk and meat. James explained his challenges of growing coffee, telling us that younger generations are not interested in coffee farming, and that labour is expensive, older, and difficult to find. 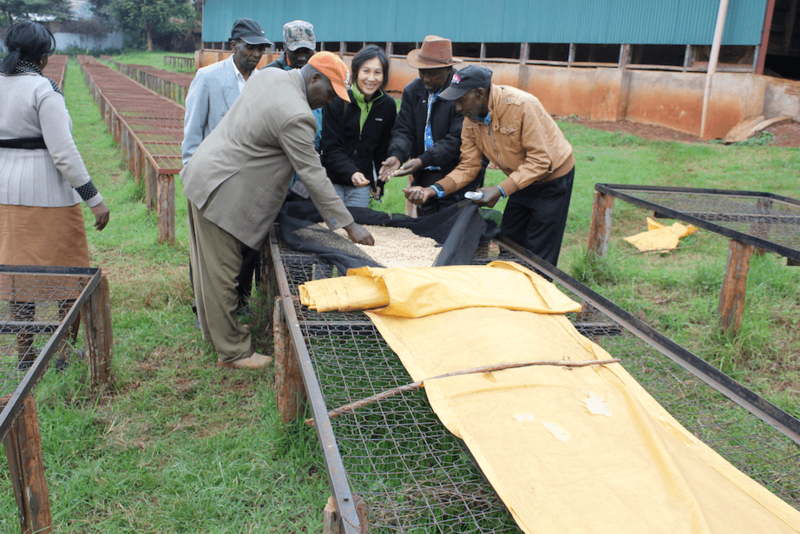 There was just one last visit, to a dry mill on the way back to Nairobi. Joseph took us through the mill where coffee was being removed from parchment, and put through size grading screens, density tables and colour sorting. We tasted various coffees and I selected a couple of the leftovers to keep me going during the remainder of my trip. To take the sample off the premises, the sample bag had to be stamped and a form signed and presented to the gate as we exited. We joined the slow traffic jam back to the city and suddenly realised we hadn’t noticed at what point the noisy rattling had mysteriously stopped. We affectionately admired the car which had so much character, and despite a few hiccups, we appreciated that it was actually a very robust and reliable car which had assisted us on our journey. 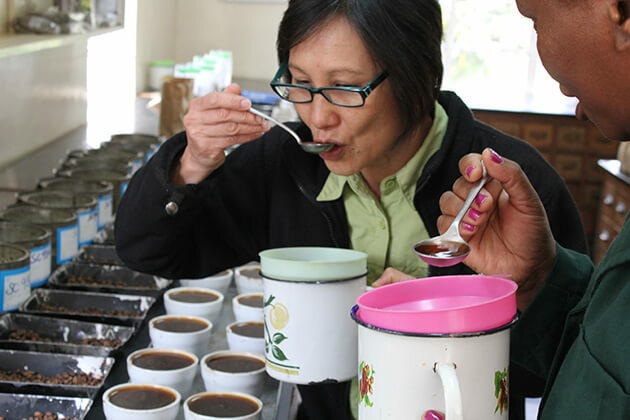 It was so exciting to look into the production of one of my all-time favourite coffees. 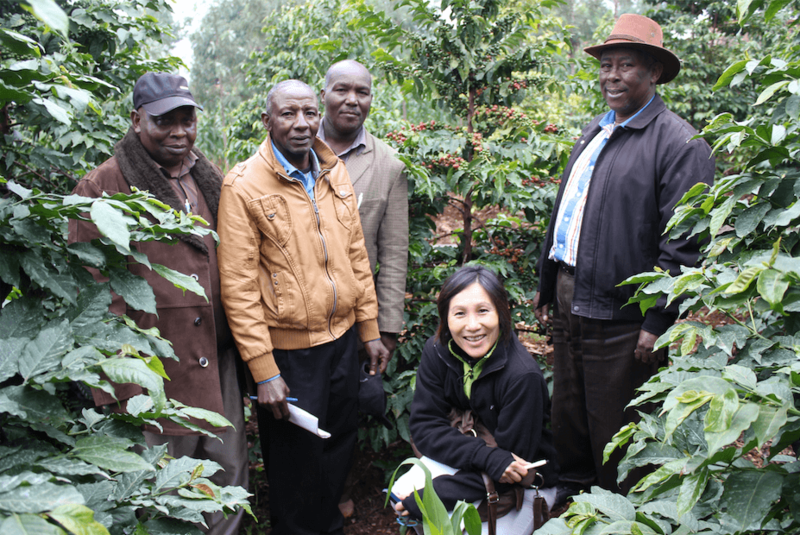 Seeing the diversity of the coops, meeting farmers and following the production path of the coffee to auction added to my knowledge and understanding of the Kenyan coffee industry, and brought more of the Kenyan coffee picture together for me.